AliceOS is fully supported when testing and developing Ren'Py projects. However, some Ren'Py options configurations may not fully support packaging AliceOS components into the final game. Alternatively, if developers want to bundle AliceOS by other means, note that the core folders must be included in the build. 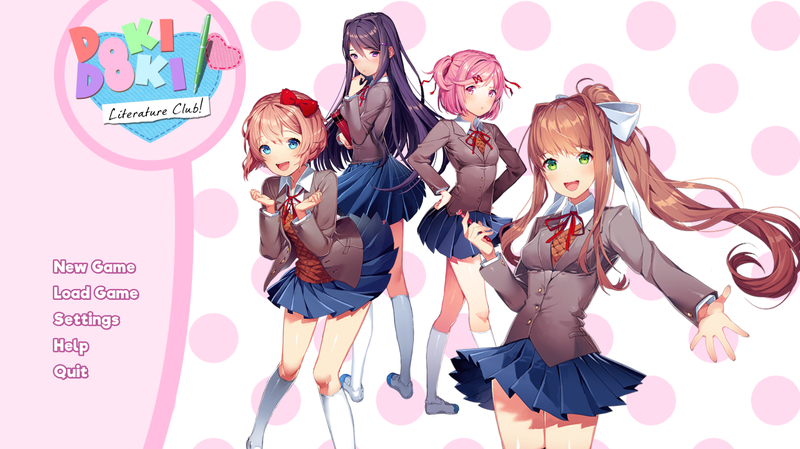 For those that are making modifications to Doki Doki Literature Club!, we recommend grabbing the DDLC Mod Template maintained by Project Alice. This flavor already imports the bootloader and adds the proper options to package AliceOS as a part of the game.